The Hair Gloss NO.1 gives your hairstyle support without making the hair heavy, dry or stiff. It leaves the hair with a healthy shine and makes it smooth. An indispensable product for the wetlook and as a finish to tame stubborn strands. 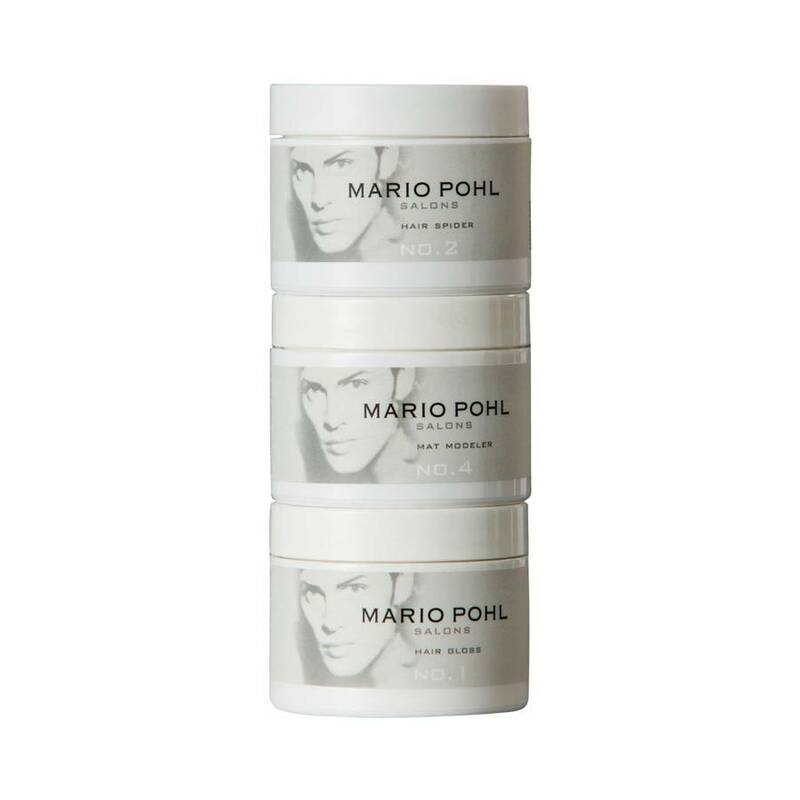 Application: Use sparingly in wet or dry hair before styling.